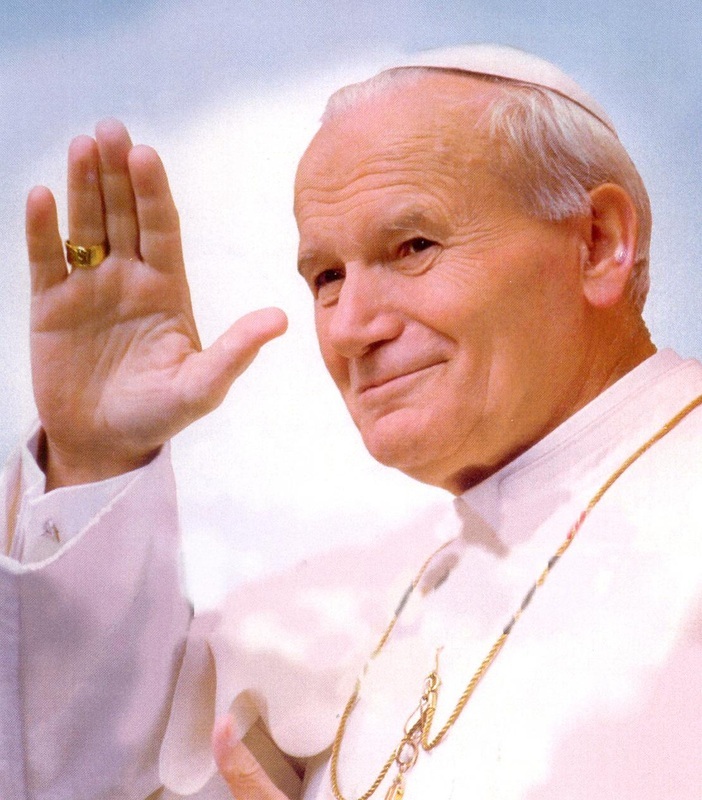 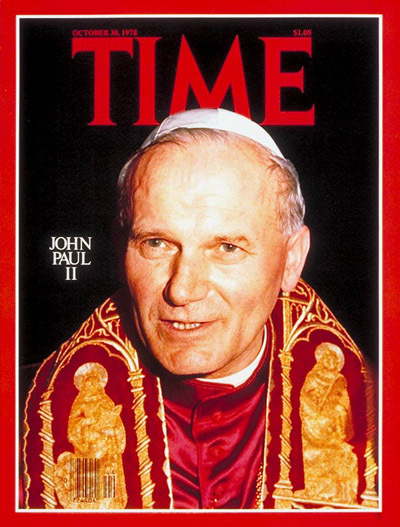 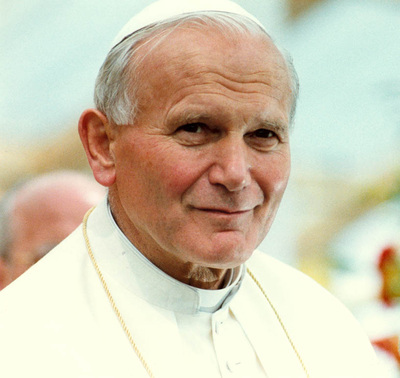 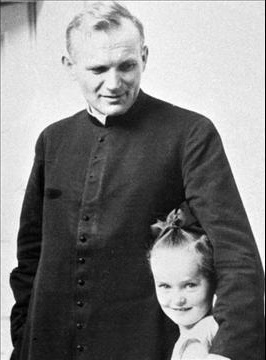 On April 28, the Holy Father Benedict XVI announced that the normal five-year waiting period before beginning the cause of beatification and canonization would be waived for John Paul II. 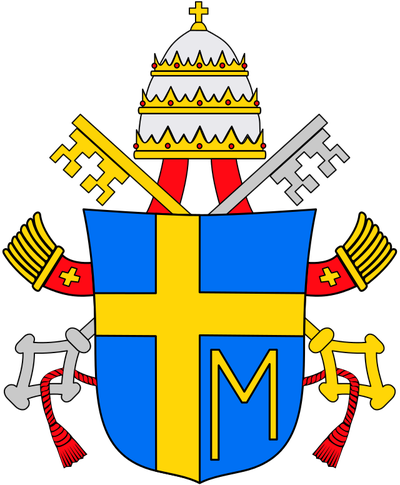 The cause was officially opened by Cardinal Camillo Ruini, vicar general for the diocese of Rome, on June 28 2005. 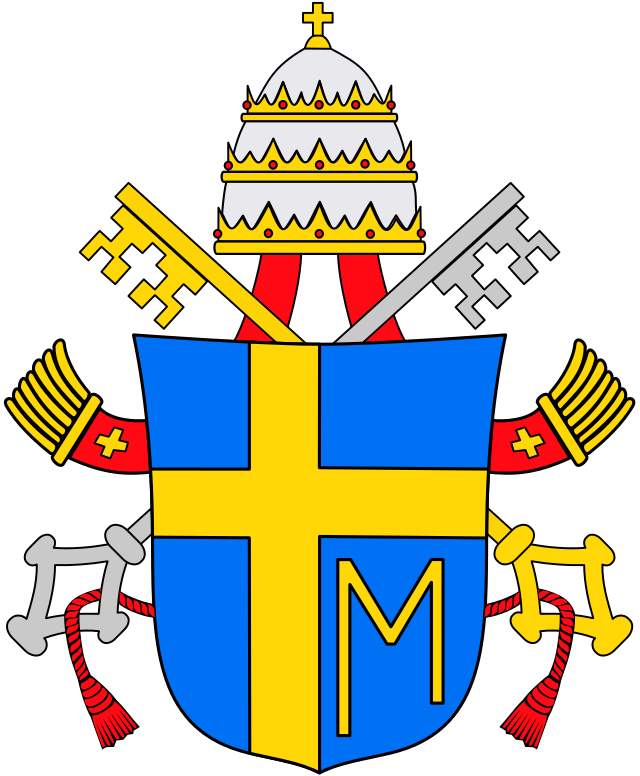 (SOURCE: VATICAN WEBSITE). Saint John Paul II's beatification took place in St. Peter Square, on May 1, 2011. 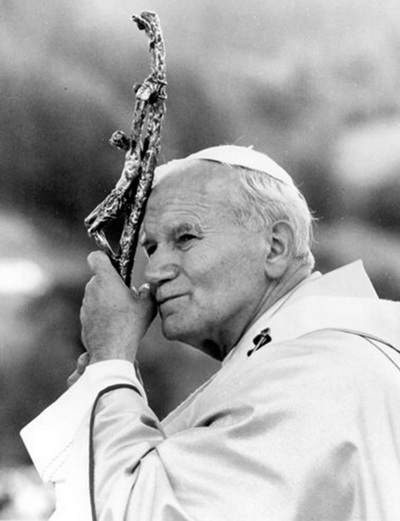 His canonization on April 27, 2014, along with that of Saint John XXIII.